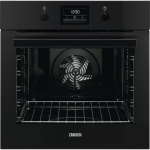 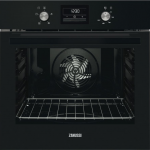 Tags: Freestanding Washing Machine, Zanussi. No waste, no fuss, just clean. 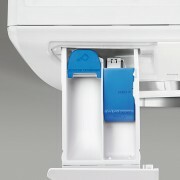 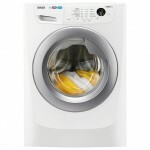 The LINDO300 washing machine guarantees big capacity, little effort cleaning. 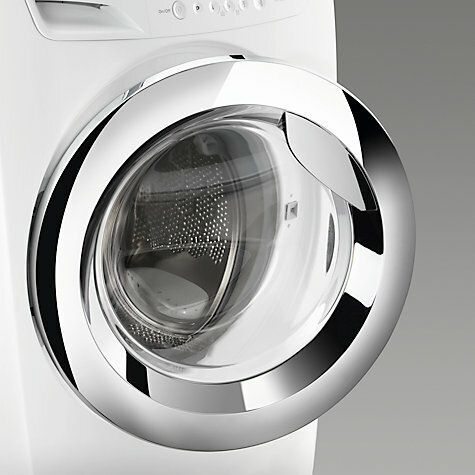 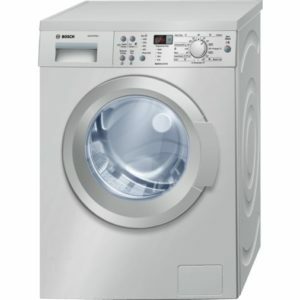 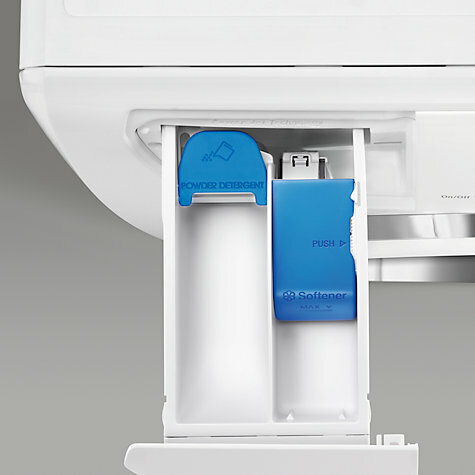 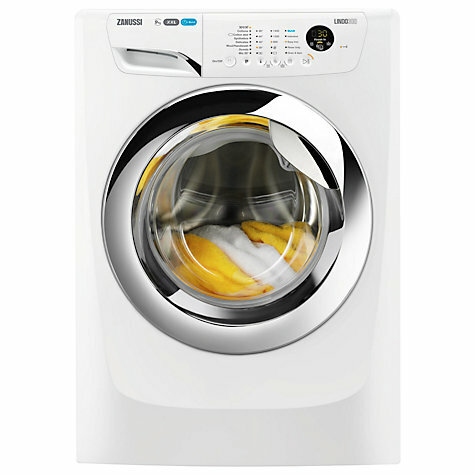 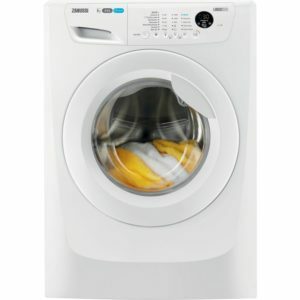 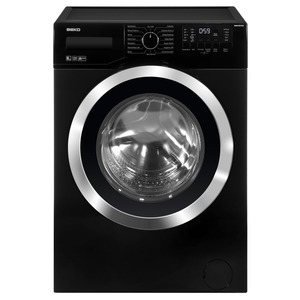 The load size sensor works out the right time, energy and water use for each wash, and the XXL drum fits 10kg of laundry at 1400rpm – that’s more washing per load and more free time for you. 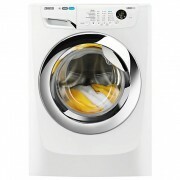 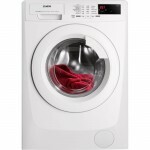 The ZWF01483WH comes in a clean white finish – make your laundry routine a breeze by adding to your basket today.